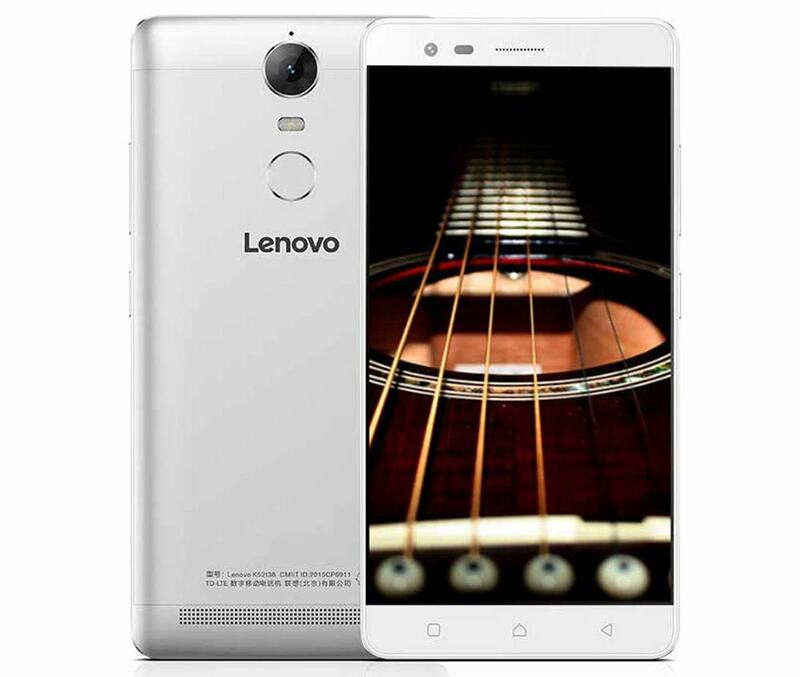 Lenovo has launched their latest smartphone, the Lenovo K5 Note in China. The new K-5 Note is accomplished with 13MP rear shooter capable of recording 1080p videos and 8 MP front selfie cam. It is attained with 16 gigs of internal memory and runs on Android 5.1 Lollipop. It is a DUAL SIM smartphone with 4G LTE connectivity. It gets the strength from 1.8GHz Octa-core processor and 2 GB of RAM. Lenovo K5 Note featuring 5.5inch 1080 x 1920 pixels LTPS IPS LCD display is priced under INR 11K. To make the phone alive there is 3500-mAh battery offering 27 hours30 min talktime. Not just that it also holds on , Fingerprint sensor and NFC (Near field communication). For better graphics rendering and gaming performance there is Mali-T860MP2 GPU. It measures about 152 x 75.7 x 8.5 mm. On the paper it doesn’t look better than Lenovo K4 Note in any terms, as the processor is still not capable of playing 4K Ultra HD videos unlike the LEECO LE 1S. The Lenovo K5 Note will be available at price of RS 10999 ( 1099 Yuan / USD $165 ) . It will be available in Silver, Gold, White colors. The shipping of the device will start from January 31st in China.